Hello Everyone! I have been missing my Silhouette. This summer has pulled me in so many directions that I haven’t had much time to play like I like to with my Silhouette. 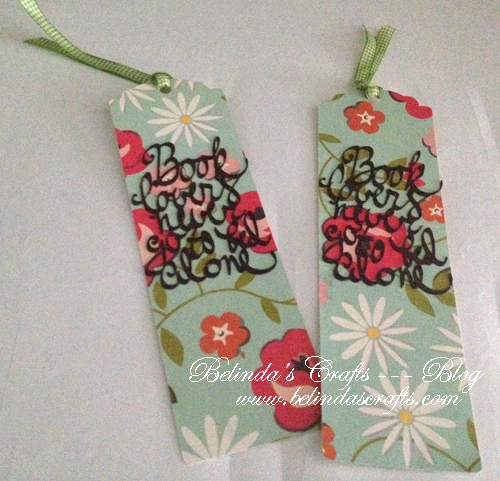 But I did make a quick bookmark with it. 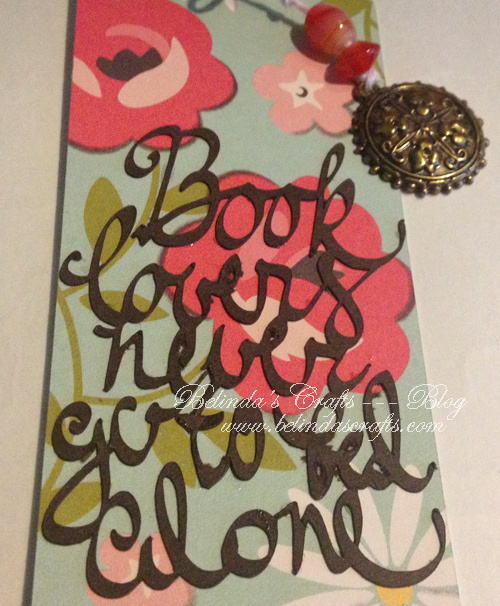 I was inspired by the store bought bookmark that I recently bought Apollo at the bookstore. So I used this great calligraphy phrase by Tanya Batrak on the Silhouette store ( Design ID: #61896 ). I created two with ribbons on the top. The other two I used twine, beads from my old jewelry making days and metal charms. Apollo has already asked to have one so move over store bought bookmarks. Well I am off to go put one of these to use in my recent book. Very nice! You always make such beautiful things!!! Thanks Joan! I am enjoying even the slightest of moments I am getting in my craftroom. 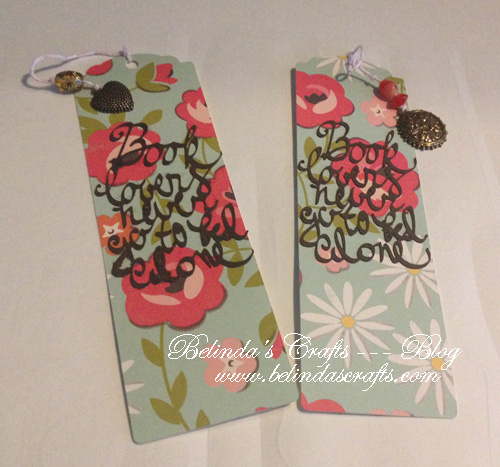 A bookmark was quick and easy so I had just enough time to make it before one of the boys came and got me.